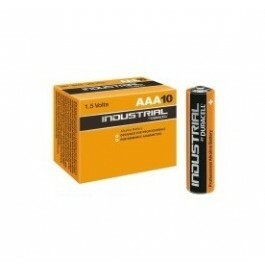 Great for powering a wide range of devices, Duracell Industrial Batteries (formerly Procell) last up to ten times longer than standard alkaline AAA batteries. 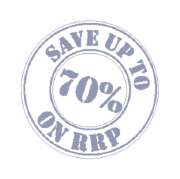 With a shelf life of up to 7 years, save more with our bulk buy multi-deals and store until needed. Ideal for commercial and industrial use. Recommended if you use a lot of AAA batteries.